Canon CR-80 - Technology Unlimited, Inc.Technology Unlimited, Inc.
Technology Unlimited, an authorized sales and service provider is proud to introduce the Canon CR-80 Check Scanner. The Canon CR-80 Check Transport is an easy-to-use solution to decentralize and advance traditional check processing. 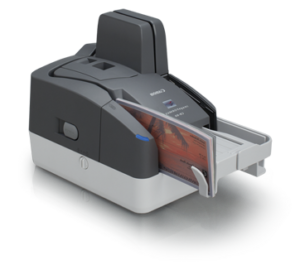 It offers high-quality image scanning, precise MICR accuracy, reliable item handling, and other useful features to help facilitate efficiencies and successful electronic transactions.